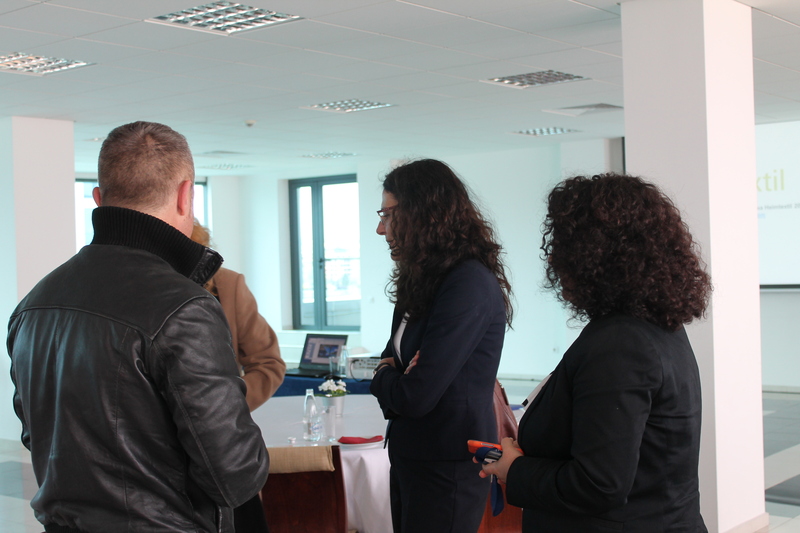 Intrigued visitors in Panorama hall had the opportunity to receive first-hand detailed information from Inter Expo Center representatives, ask their questions, share their extensive experience and present their views on the future of the sector. 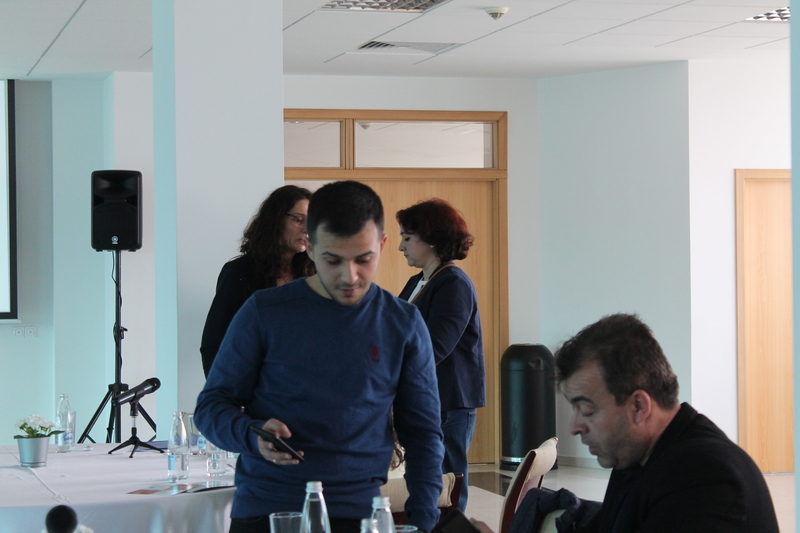 The international exhibition center is the official representative of Messe Frankfurt for Bulgaria. 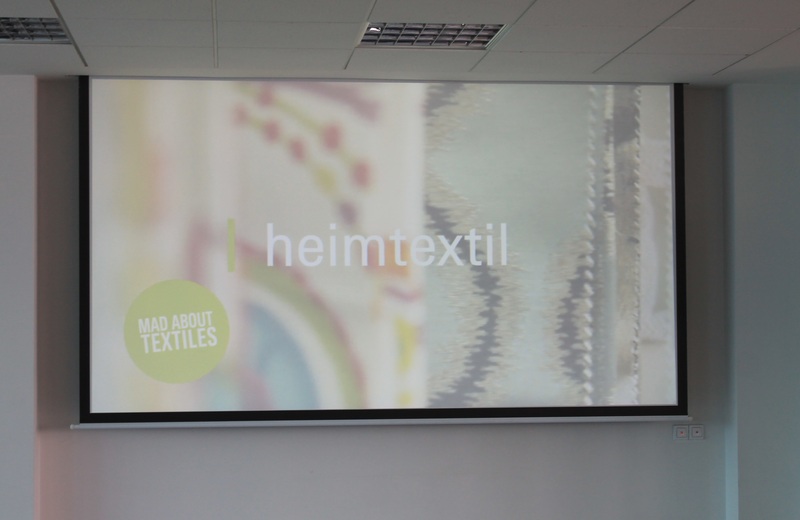 “During Heimtextil professionals from all over the world find everything related to interior textile and design,” shared Daniela Nencheva, director exhibitions at Inter Expo Center, the official representative of Messe Frankfurt for Bulgaria. 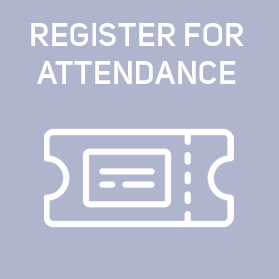 And she added: “The international forum provides the vision for upcoming trends and, naturally, uncovers exceptional prerequisites for business development.” Proof of that is provided by the data from the last edition held at the beginning of 2019, which brought together more than 3,025 exhibitors from over 65 countries. And the visitors? 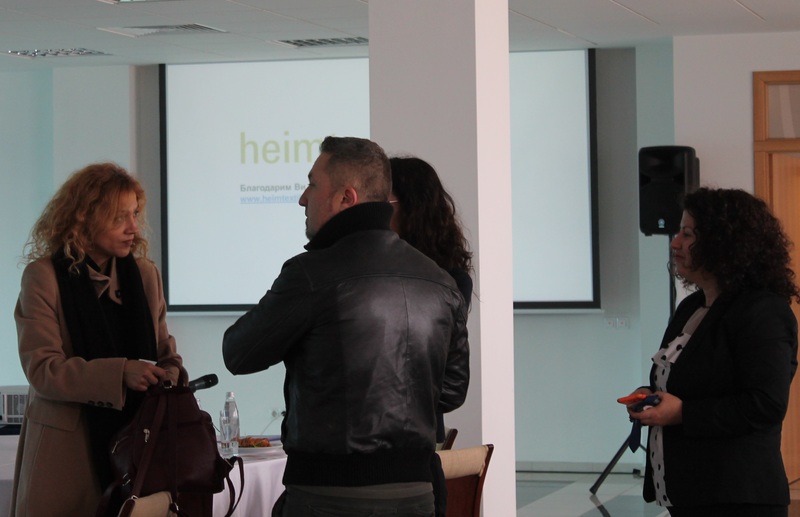 “There were over 67,000 visitors from 156 countries,” Daniela Nencheva shared, adding that guests included merchants, designers, architects and professionals from many other sectors. 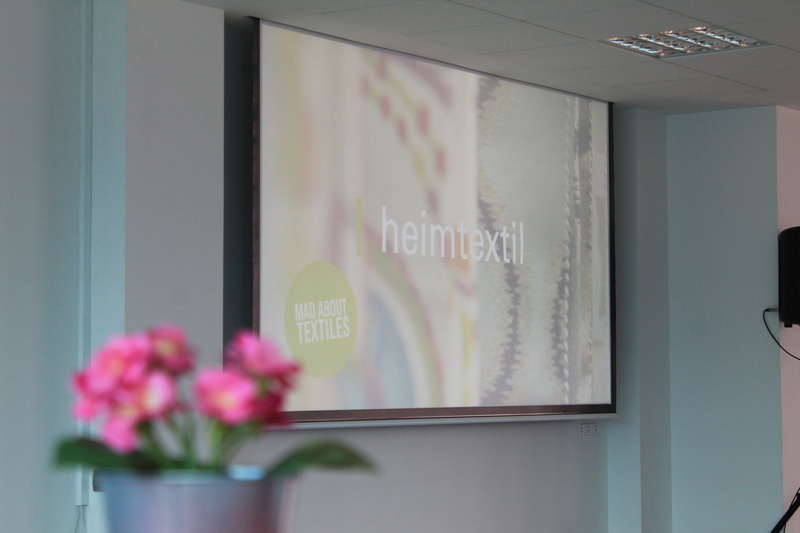 The next edition, from 7 to 10 January 2020, will be an anniversary one for Heimtextil. For convenience, visitors were told the arrangement of the halls. For example, Palace No. 8 will be dedicated to windows and interior textile, No. 9 – to Beautiful living, No. 10 – selected products from Asia, and No. 10 will bear the inspiring name “Asian perfection.” No. 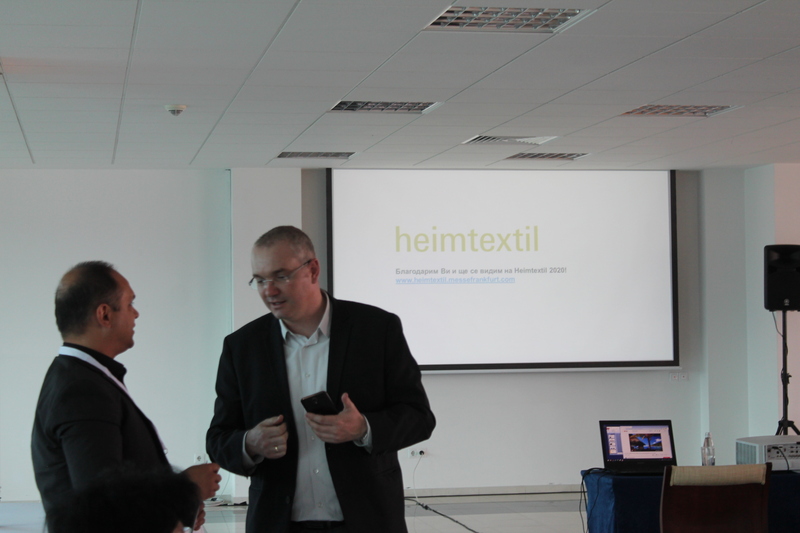 3 will uncover the secrets and trends in the textile sector, design, technologies and wall decorations. 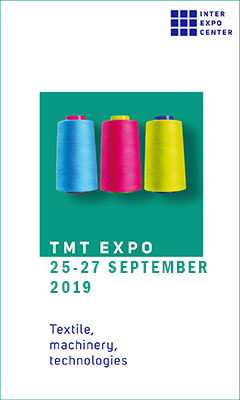 United in a combination of trade fairs, Texpertise Network, the business platform on a global scale in the textile industry field includes over 50 events, eight of which are dedicated to interior and home textile. 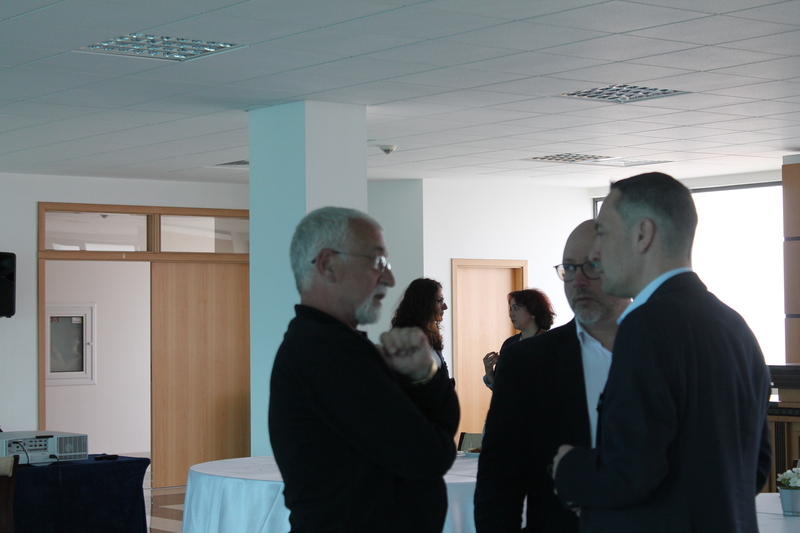 They are of fundamental significance for the sector and unfold their potential all over the world – in Europe, Asia, Africa, North America and South America. The global brand, on a total of five continents, brings together over 22,000 exhibitors a year, and the number of visitors exceeds 4.4 million.